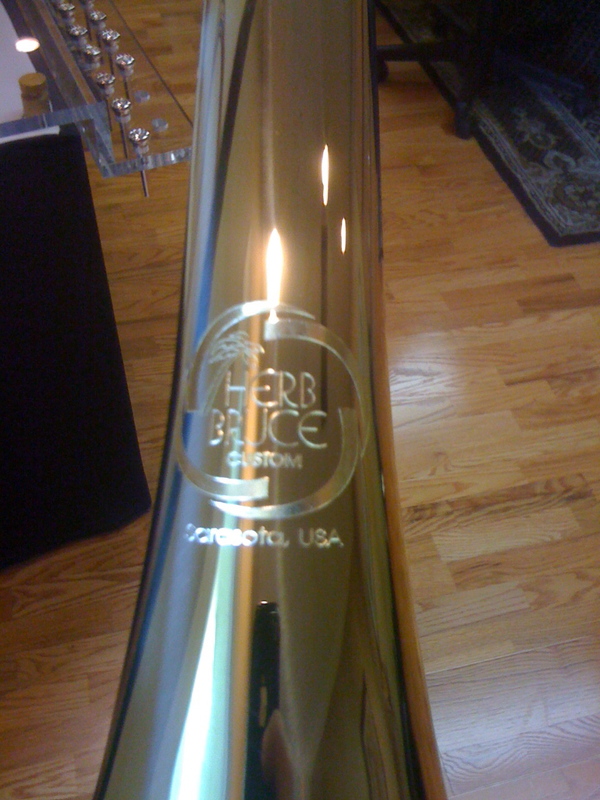 After many years of research and development, my design concept has come to fruition. 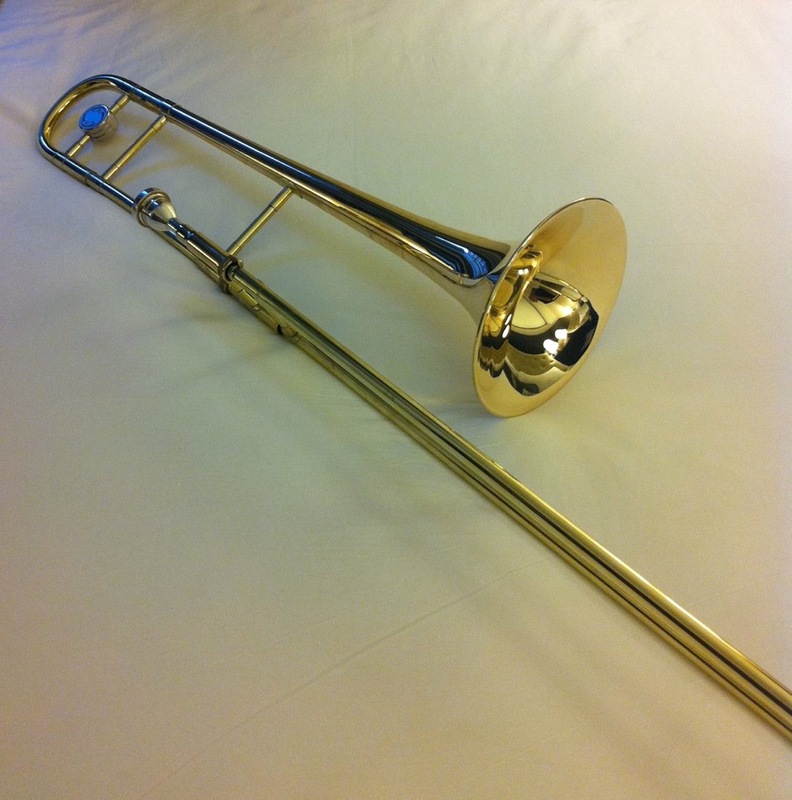 A trombone that covers many bases is finally here. 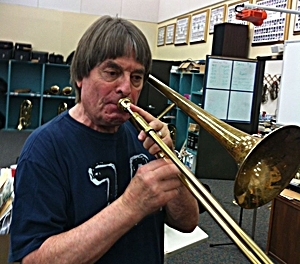 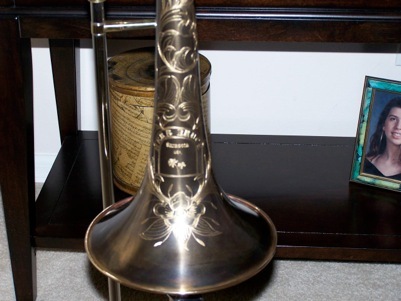 Needs of professional players have changed over the years and my goal was to create a trombone that can meet those needs. 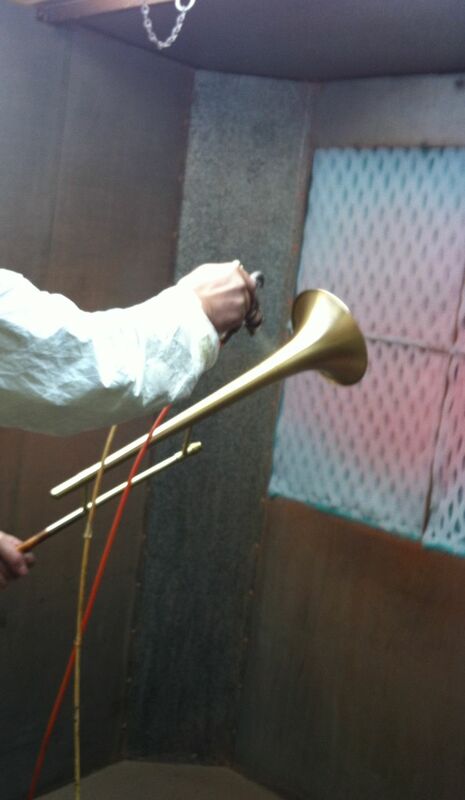 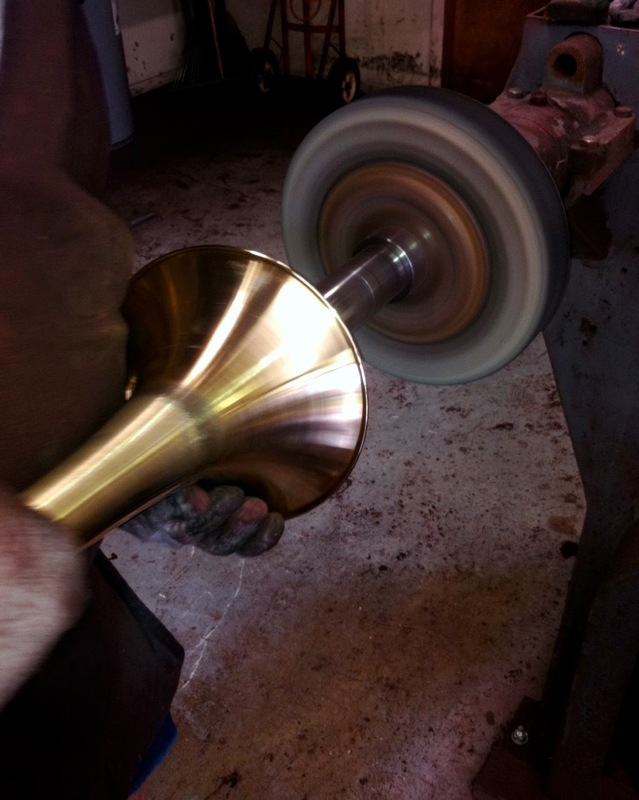 We now manufacture and market what we believe are some of the finest trombones in the world. 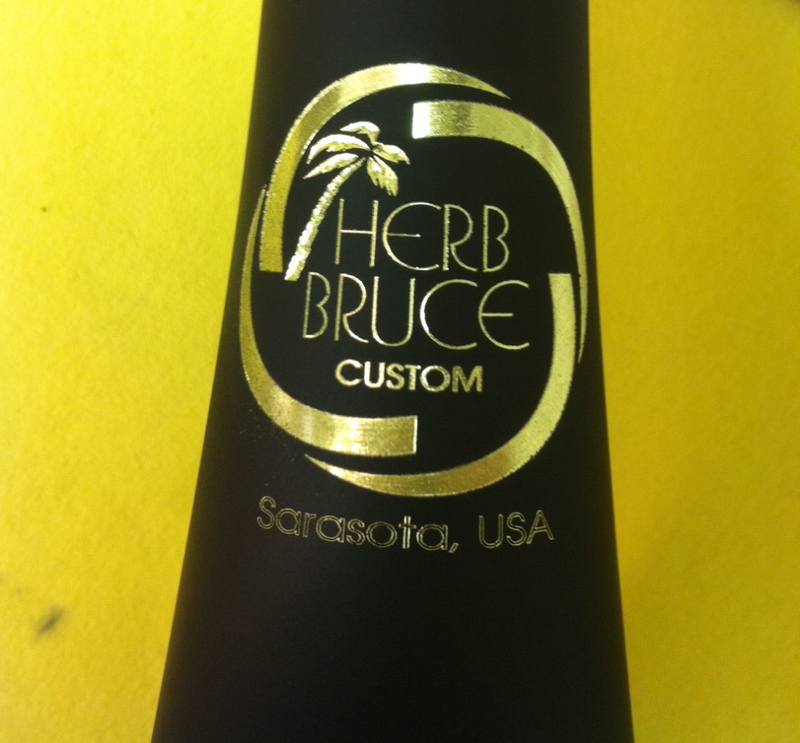 The "Herb Bruce Custom" trombone collection is now available. 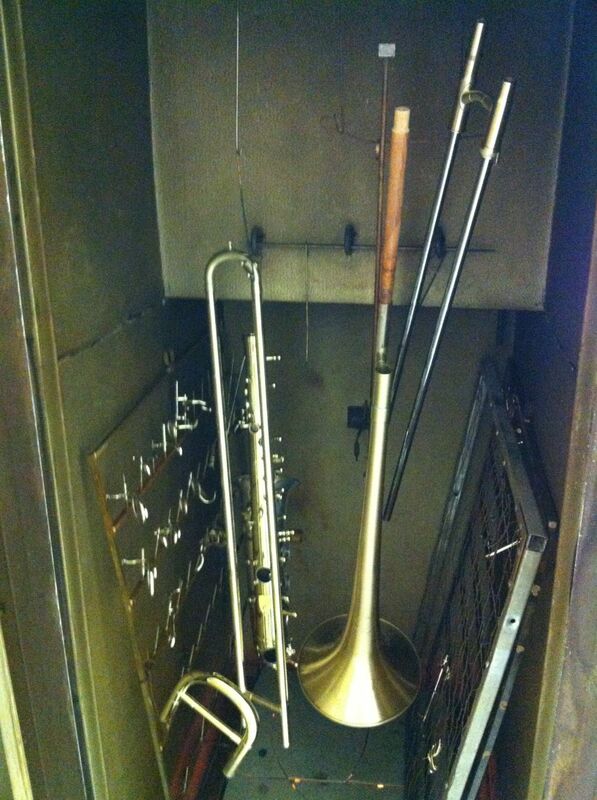 I play them exclusively. 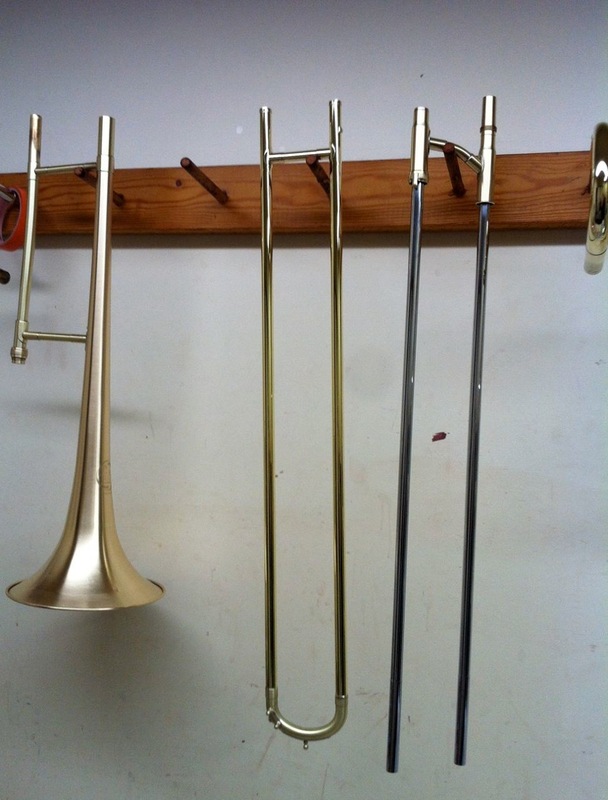 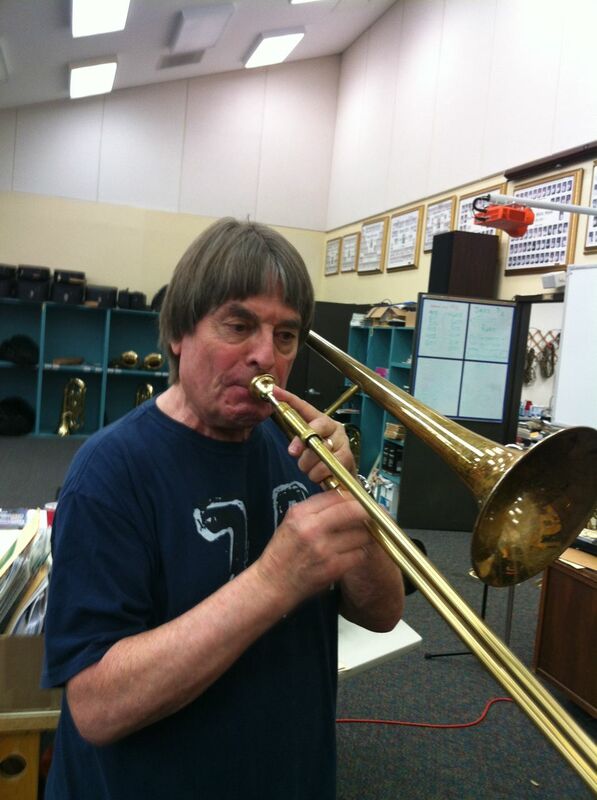 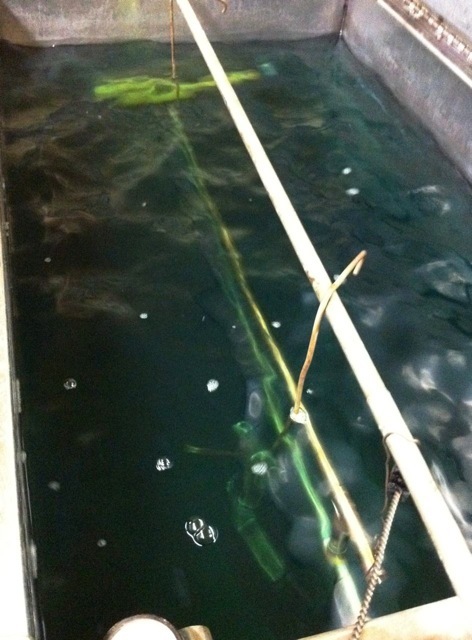 Our trombones are custom instruments, but we do offer stock sizes. 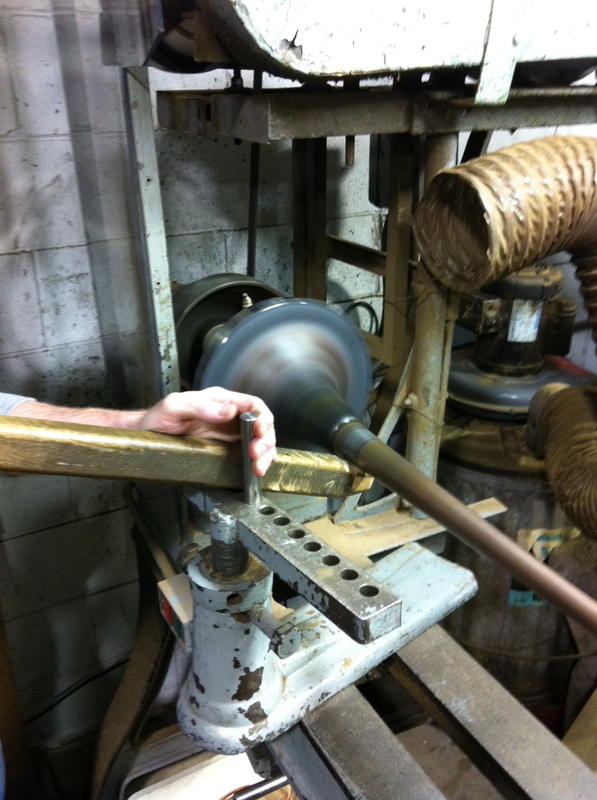 We offer dual and straight bores in many sizes and materials. 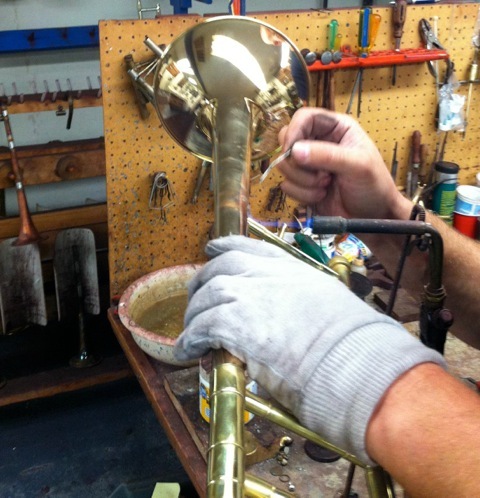 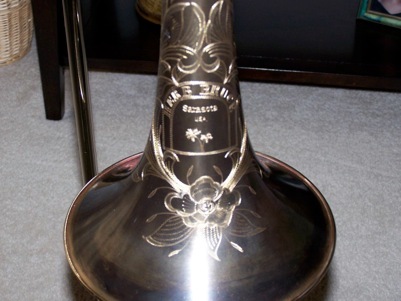 Custom trombones start at $3000.00.